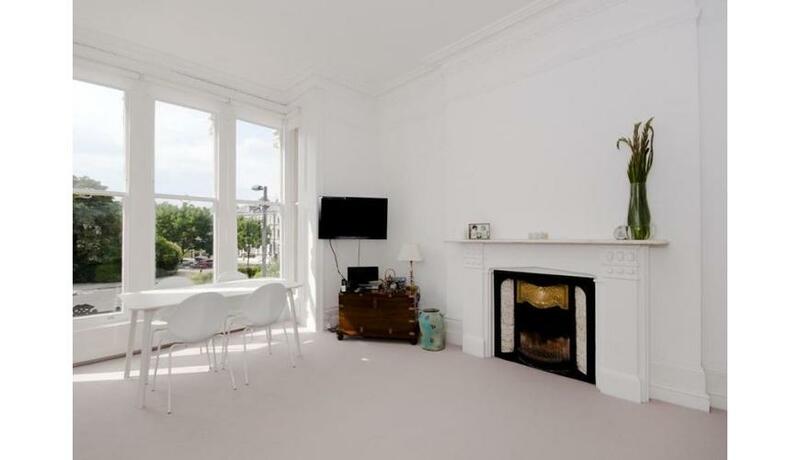 An exceptional one double bedroom period conversion flat situated on the first floor of this beautiful building only moments from Maida Vale and Warwick Avenue underground stations. The apartment is accessed via a raised ground floor communal entrance with staircase leading to the first floor, private entrance hallway with plenty of built in storage, incredibly bright bay fronted reception diner with exceptional ceiling heights, modern fully fitted kitchen with integrated appliances including washer / dryer, dishwasher, gas hob, electric oven and fridge / freezer, spacious bright double bedroom with garden aspect at the rear of the flat, stylish en-suite bathroom and guest cloakroom and gas central heating. 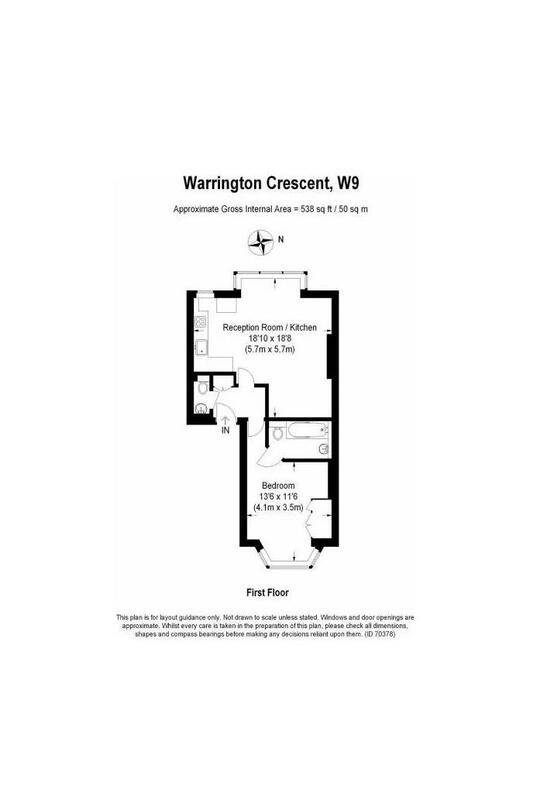 This apartment is offered in exceptional condition throughout, on a part-furnished basis (tenants should only require their own bed) and is located in an enviable location.